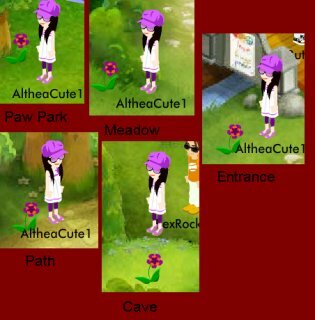 New Quest in Build-a-Bearville — Endless Hugs Emoticon! Go to the Fashion District and meet Endless Hugs Teddy for a new Quest in Build-a-Bearville! Start at Paw Park and make the circle through the meadow, farm, path, etc. Previous post: Bearville Insider Member Discovers Odd Fruit Basket Behavior! Next post: May Paws For Nature Magazine is Out — Snow Leopards!